MECHANICVILLE - Joseph A. Cimino, 77, died unexpectedly on Tuesday morning, October 9, at Avila Retirement Community in Albany. He was a lifelong resident of Mechanicville and faithful communicant of All Saints on the Hudson Catholic Church until moving to Avila in 2014. Born on September 26, 1941, he was the son of the late Anthony “Bubbles” and Anna (Guilianelli) Cimino. Joe was a 1959 graduate of Mechanicville High School and spent his adult life working in his family’s business, Bubbles Restaurant. Joe managed the dairy bar section and could be found most days creating and serving up creamery confections to the delight of many. He was an avid New York Mets fan, loved watching and wagering on horseracing, spent many a day enjoying the Saratoga Racino and had a vast knowledge and collection of 50’s and 60’s rock and roll music, which he listened to every day. Joe loved sharing stories of family history and events and documented many of those memories on his large collection of home movies. He will be missed by many and is survived by several aunts, uncles and cousins. While living at Avila, Joe enjoyed his time with caring and capable health aides Melissa, Tom and Milisen from whom he received loving care. Calling Hours will be held on Saturday, October 13th from 10am - Noon at the DeVito-Salvadore Funeral Home, 39 South Main Street, Mechanicville, followed by a Funeral Service at Noon. Burial to follow at St. Paul’s Cemetery. 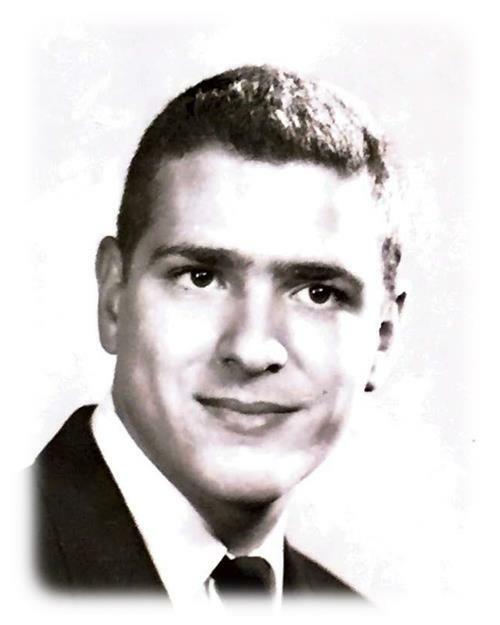 In lieu of flowers, donations can be made to All Saints on the Hudson Church, 52 William Street, Mechanicville, NY 12118, in loving memory of Joseph A. Cimino. 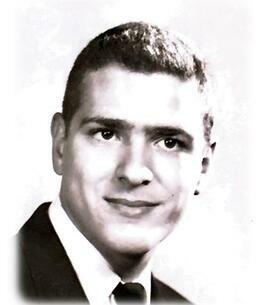 To send flowers to the family of Joseph A. Cimino, please visit our Heartfelt Sympathies Store. Dear Rodi & Family, I just wanted to take a moment, on behalf of our network of home caregivers, to express heartfelt condolences on Joe's passing. He was a sweetheart, and will be missed. We are grateful that your family trusted us with his care, it was an honor and a privilege. God Bless you ALL.